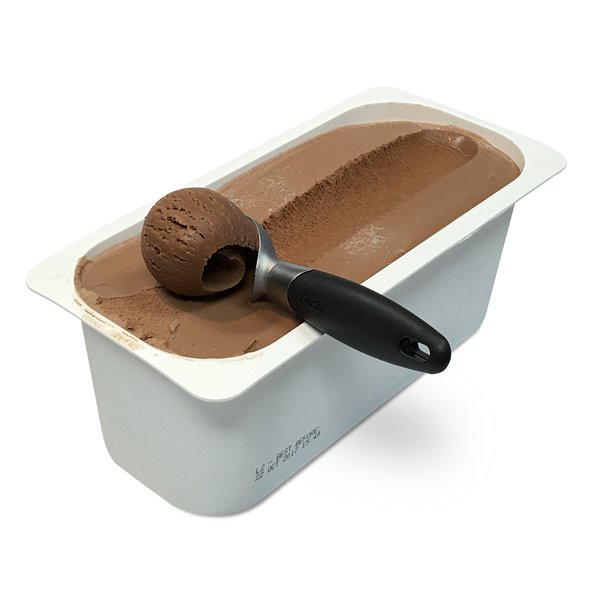 Chocolate ice cream made from fresh milk and cream. 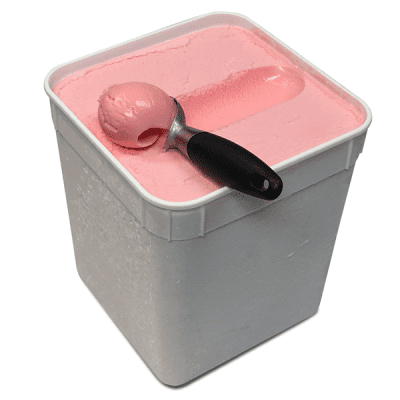 Ingredients: Milk, Sugar, Cream, Maltodextrin (From Maize), Cocoa, Vegetable Gum (407a, 412), Emulsifier (471, 477), Colour (155, 133), Flavour. 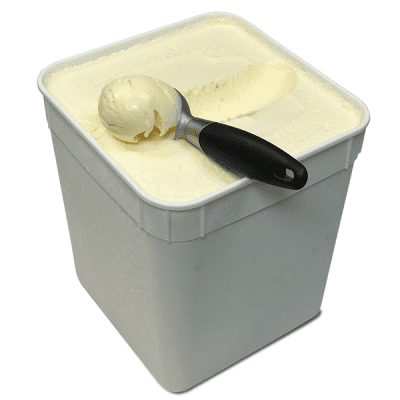 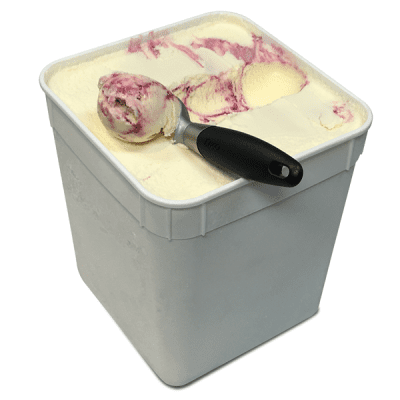 Milk Fat in ice cream 10% min.